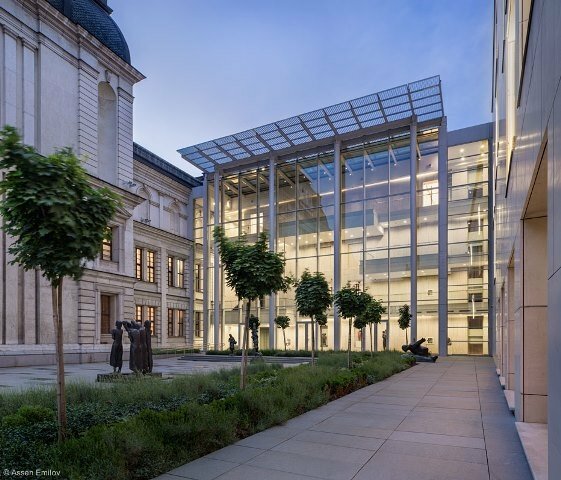 “Square 500” (KVADRAT 500), Bulgaria’s new national gallery was officially opened on 28th of May. 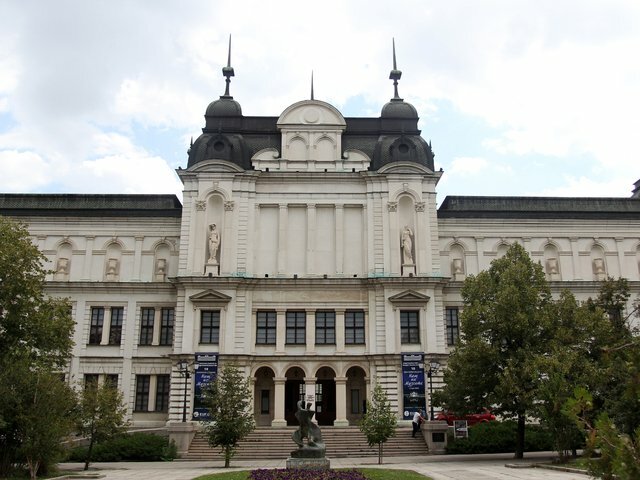 It has a collection of over 42,000 art works from the National Art Gallery and the National Gallery for Foreign Art. 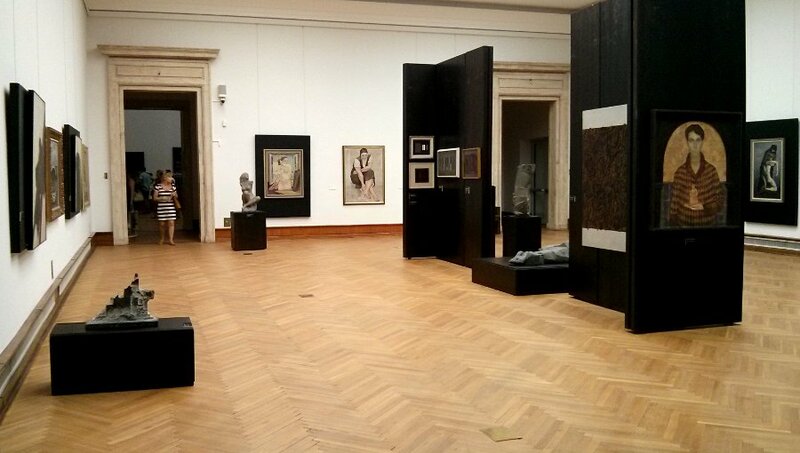 The exhibition presents about 2,000 art works, half of which are by Bulgarian artists and the other come from Europe, Asia, Africa, and America. 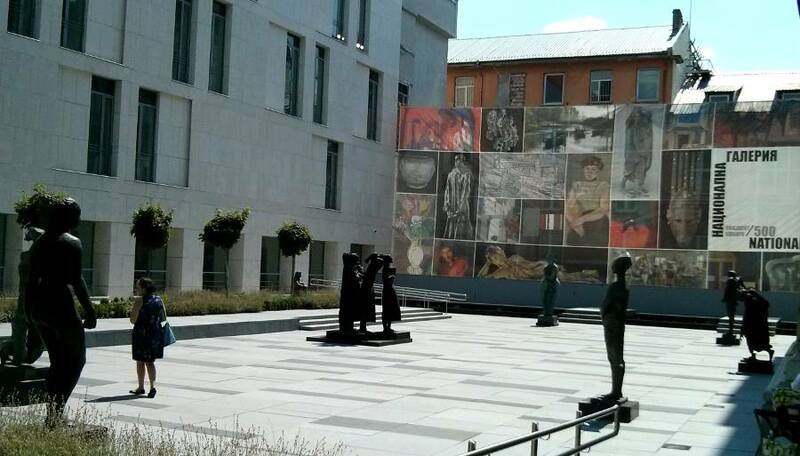 “Square 500” will be open to the public every day from 10.00 to 18.00, except on Mondays. The standard entry ticket cost 10 BGN. There is discounts for students and pensioners. * Tickets sell: 10:00 - 17:00. The standard entry ticket cost 10 BGN. There is discounts for students and pensioners (5 BGN). Free entry - accompanied children under 12 years, visitors with disabilities, students of art schools, employees of museums and galleries, members of ICOM, ICOMOS, AIAP, AICA and journalists. * Special price for entry - every Thursday, 2 BGN.